« Russian Meddling in U.S. Presidential Election: How Should Congress Proceed? Justice Department officials said that Sessions met twice with Russian Ambassador Sergey Kislyak: Privately on September 8, 2016, in Sessions’ office in his capacity as a senior member of the Armed Services Committee, and as one of Trump’s top foreign policy advisers, and earlier in July. Senator Jeff Sessions (R-AL) testified at a Senate Judiciary Committee hearing on his nomination to be attorney general in the Donald Trump administration. He was introduced by Senators Susan Collins (R-ME) and Richard Shelby (R-AL). Committee members in this first portion questioned him on such issues as marijuana legalization, the Fair Sentencing Act, government surveillance and interrogation techniques. Of interrogation techniques, Senator Sessions called waterboarding “absolutely improper and illegal.” The hearing was interrupted several times by protestors in the audience. 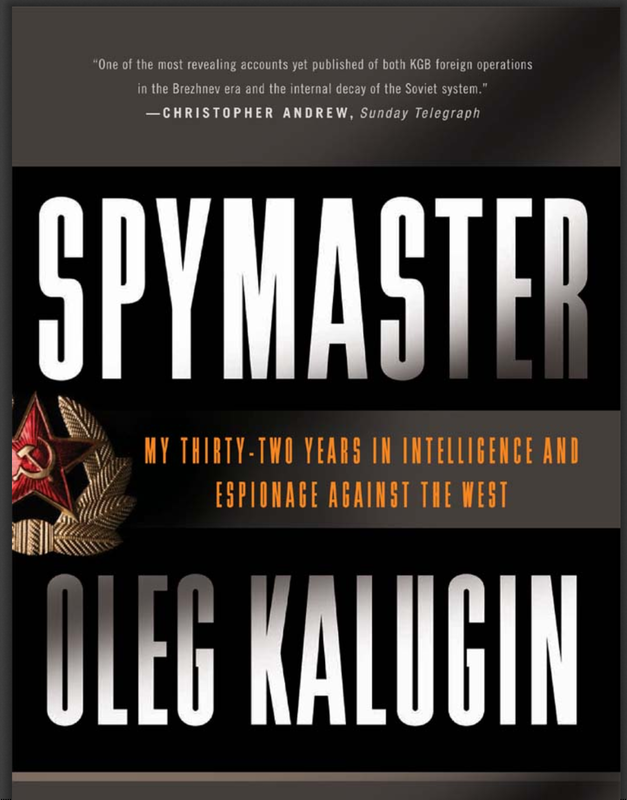 Excerpt of Spymaster: My Thirty-two Years in Intelligence and Espionage Against the West by former KGB General Oleg Kalugin, who “outed” Russian Ambassador Sergey Kislyak as a KGB agent. 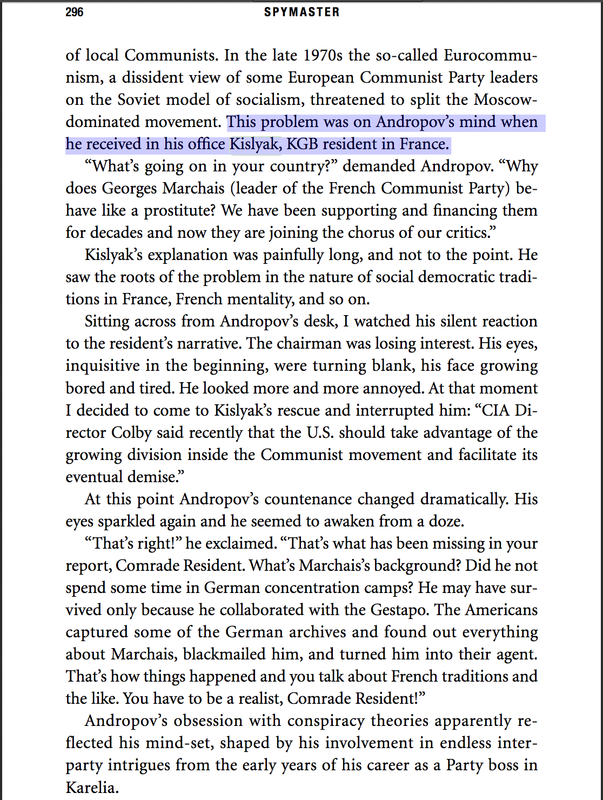 Kalugin was once Vladimir Putin’s boss, and is now a naturalized American citizen. 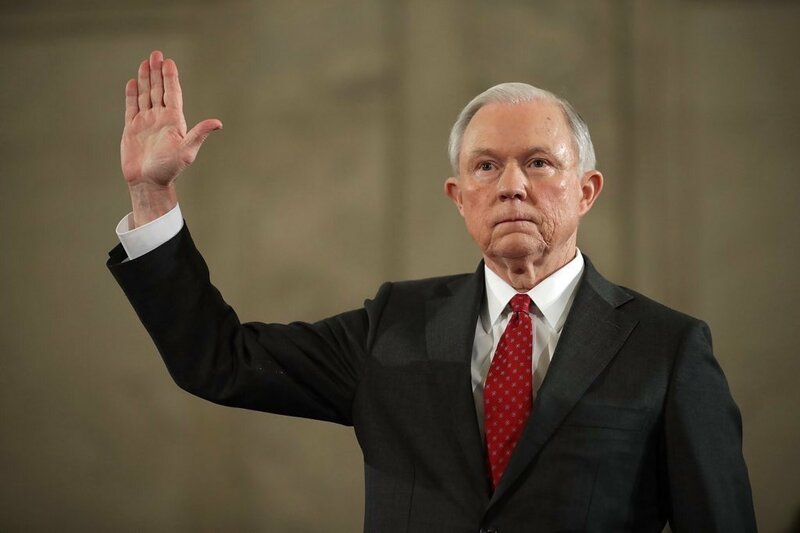 Sessions said in part that, “I did not respond by referring to the two meetings, one very brief after a speech, and one with two of my senior staffers, professional staffers with the Russian ambassador in Washington, where no such things were discussed. “In my reply to the question — my reply to the question of Senator Franken was honest and correct as I understood it at the time. I appreciate that some have taken the view that this was a false comment. That is not my intent. That is not correct. QUESTION: Two questions if I may. One, you were already considering recusal before today, is that correct? And secondly, when you answered Senator Franken’s question, were you just not thinking of the meeting with the Russian ambassador, or did you not consider it relevant? This entry was posted on Thursday, March 2, 2017 at 6:20 PM	and is filed under - Did they REALLY say that?, - Politics... that "dirty" little "game" that first begins in the home., - Read 'em and weep: The Daily News. Tagged: AG, AL, Al Franken, Alabama, Attorney General, C-SPAN, CSPAN, Department of Justice, DNI, DOJ, fake, false, France, Franken, GRU, intelligence, Jeff Sessions, justice, KGB, Kislyak, liar, lies, Minnesota, MN, National Intelligence, oath, ONI, perjuror, perjury, politics, Russia, Russian, Senator, Senator Patrick Leahy, Sergey, Sergey I. Kislyak, Sergey Kislyak, Sessions, spy, spymaster, USA. You can follow any responses to this entry through the RSS 2.0 feed. You can leave a response, or trackback from your own site.